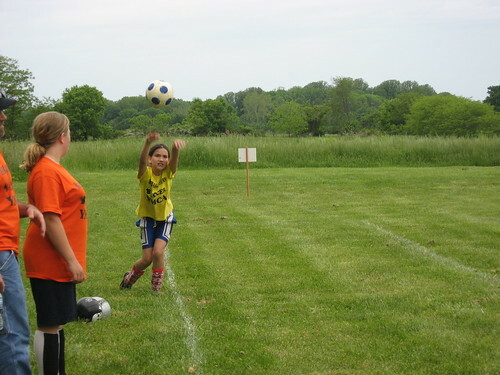 We are coming to the end of yet another soccer season. This is about my 14th season of coaching. I have coached the whole gambit of ages in the Barbara B. Jordan YMCA soccer program for youth 3 to 16. I started in the youngest group thinking at least I knew as much as them and slowly progressed up to older kids as my knowledge and confidence grew. 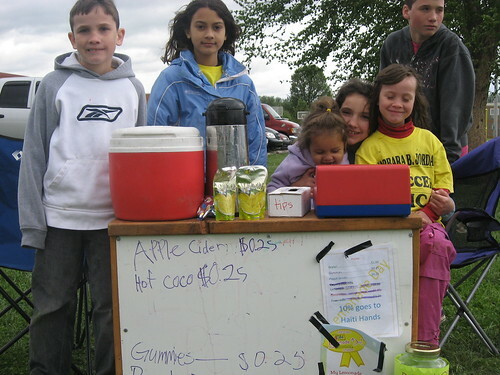 Lemonadeday.org This countrywide initiative helps kids learn how to to run a successful business. We happened upon this as we were leaving the Indiana Children’s Museum. We signed the kids up and received a string backpack and many materials to help us on our venture.